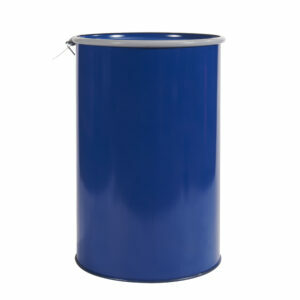 One-component, acoustic/sound damping, elastomeric, gun-grade polyurethane sealant. 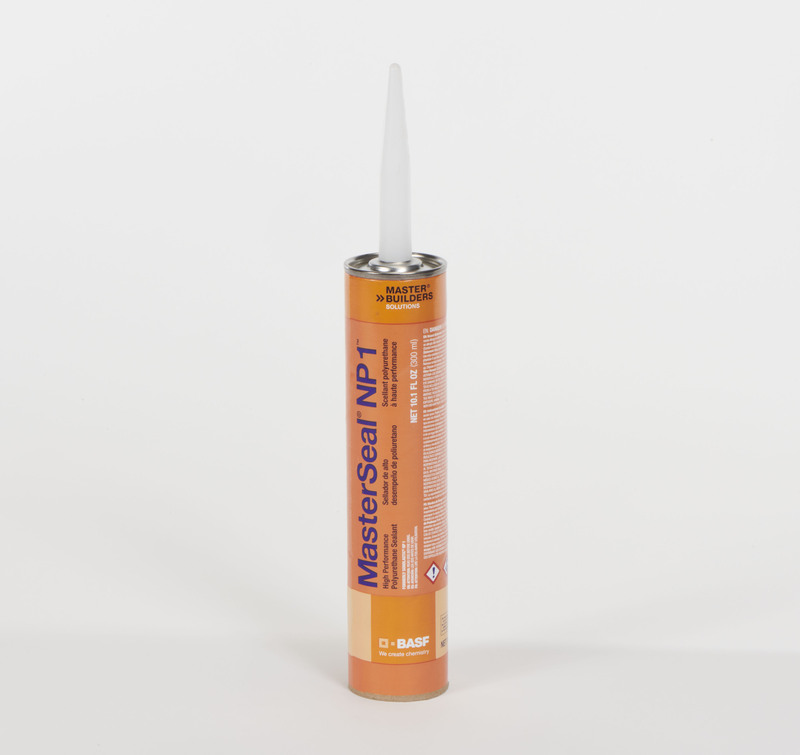 MasterSeal NP 1 is a one-component, high performance, non-priming, gun-grade, elastomeric polyurethane sealant. It requires no mixing and typically requires no priming to bond to many materials, including concrete and masonry. 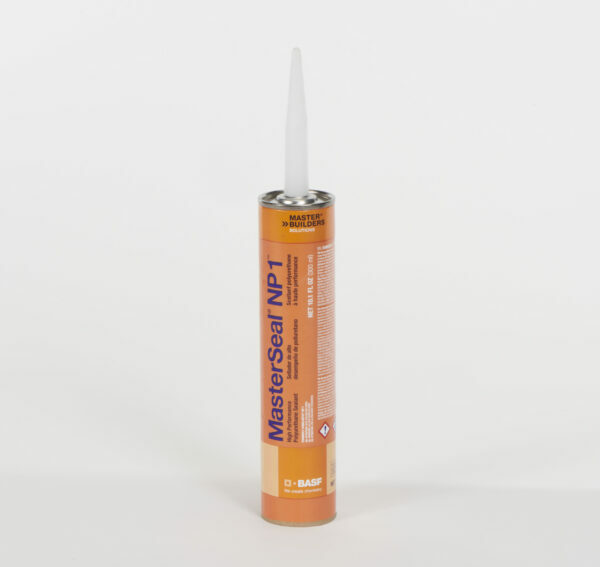 Used as an acoustical sealant, MasterSeal NP 1 reduces sound transmission in partition systems to support high STC values by sealing spaces around cut-outs and at perimeters of partitions. 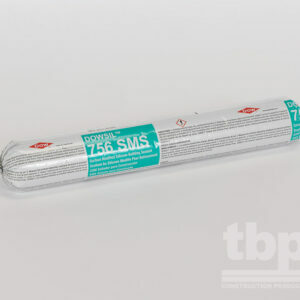 The sealant cures to a tough rubber to form a long-lasting acoustical seal. What are the unique features of MasterSeal NP 1? 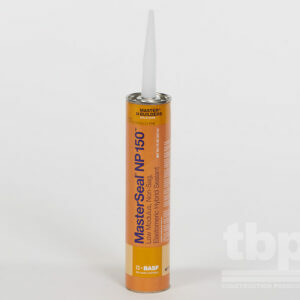 What are the benefits of MasterSeal NP 1?